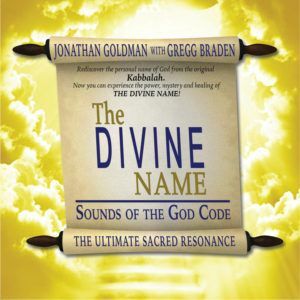 The long awaited follow up to CHAKRA CHANTS, the double Visionary Award Winner for “Album of the Year” & “Best Healing-Meditation Album”, this extraordinary recording features Jonathan Goldman’s amazing chakra chanting and sound healing expertise coupled with the toning and flute of Sarah “Saruah” Benson—the Divine Mother of Sound. This recording is very similar in its purpose and use to the first CHAKRA CHANTS. However, the addition of Sarah Benson’s transcendent musical ability enhances these healing sounds even more. 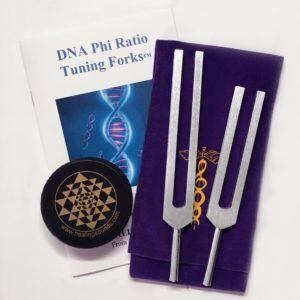 This hour long psycho-sonic experience balances and aligns the chakras while opening you to new levels of consciousness. 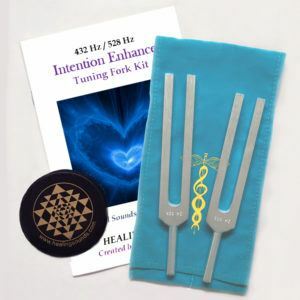 It goes through the 7 chakras featuring vocals using Sacred Vowels, Bija Mantras, Toning and Overtoning, with: Elemental and Shabd Sound, Tibetan Bowls, Pythagorean Tuning Forks, Conch Shell, Clay Flutes, Native American Flutes, Silver Flutes. Excellent for healing and meditation. 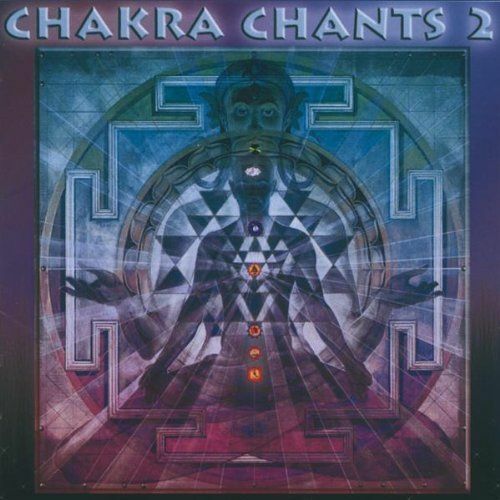 CHAKRA CHANTS 2 WILL TRANSFORM YOU!